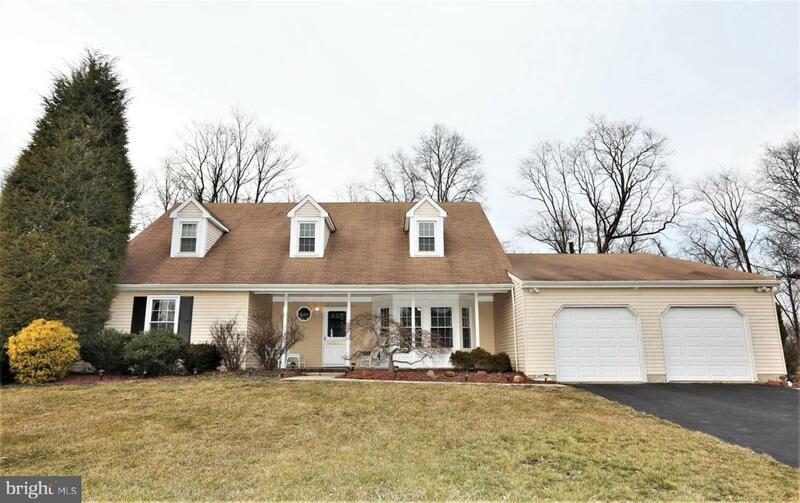 Wonderful, immaculate, 2 Story 5 bedroom, 2.5 bath Cape Cod. 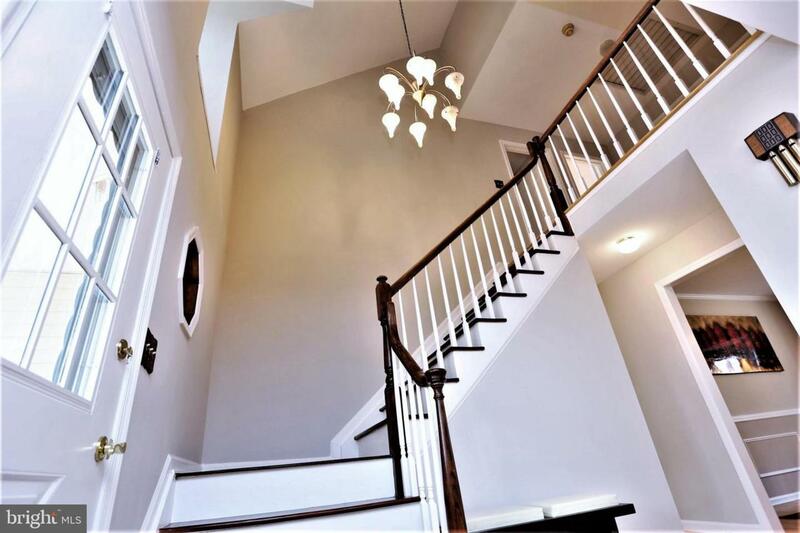 This desirable Witherspoon Model (rarely available), in the popular Princeton Collection with a 2-Story Open Foyer. Updated Kitchen with Granite counters and island and stainless steel appliances. 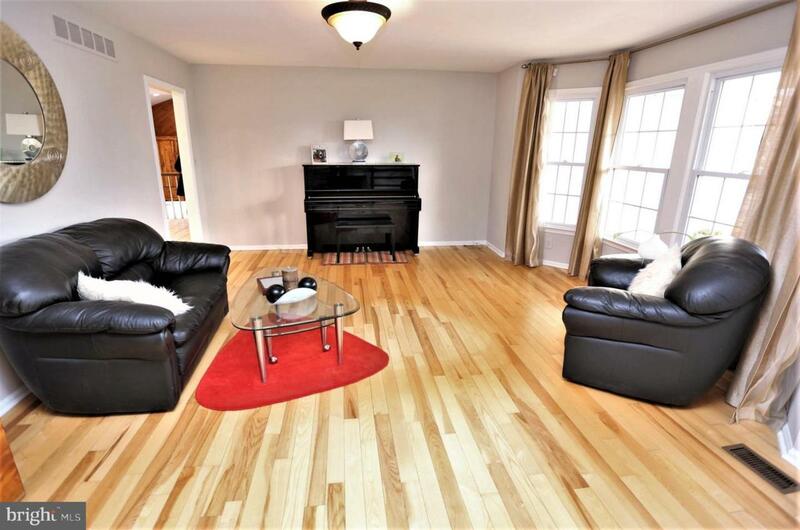 Extra large master suite with huge renovated full bath and sitting room. 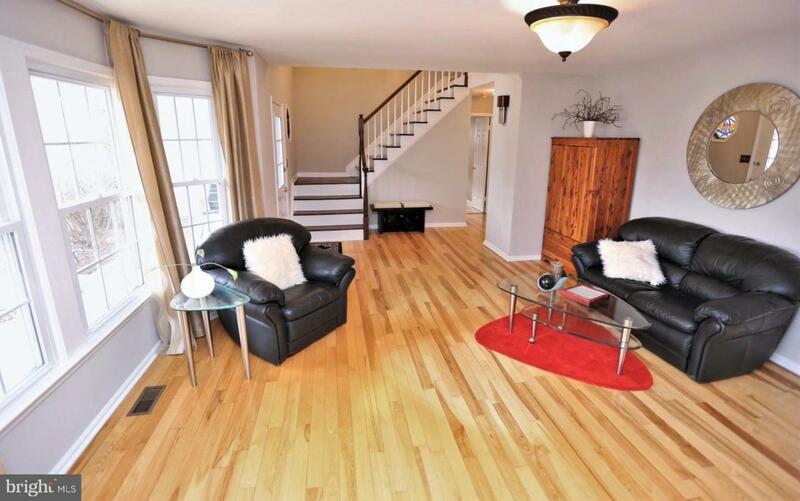 four additional spacious bedrooms with renovated full hall bath. All double pain windows & freshly painted. Hardwood flooring through the home. Beautiful private fenced lot backing up to farmland. New roof on the shed. Full walk out basement. Professional landscaping. Conveniently located by schools, shopping, restaurants and more. You won't be disappointed!! !